Google Earth is one of the must have applications that we’d easily recommend to everyone and now the latest update makes it even better on Android with support for custom KML maps. The feature will soon arrive on iOS as well. Custom maps or overlays are user created content. 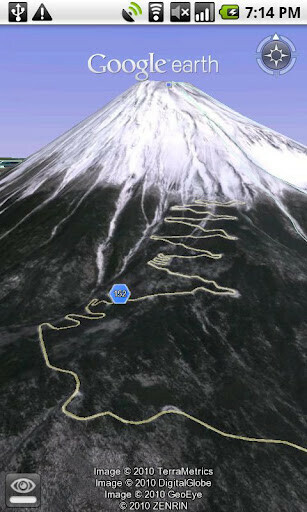 For example, users often submit hiking trails as custom Google Earth maps and now you can view those on mobile devices. This latest release also brings Google Earth Gallery so you have quick access to the best maps on the web. The Google Earth Gallery is the exact place we’d go after the update to the newest Google Earth. There you can check things like USGS’ real-time earthquake map depicting recent earthquakes around the world, Everytrail maps for hiking tracks or you can explore all the NCAA basketball playgrounds for March Madness. 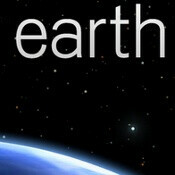 Google Earth for Android now also allows sharing a screenshot of your view in your Google+ circles. not in singapore? F*** you google. in india app is incomptible with my Xperia Play :( any other means to istall google earth? ?